Shahrzad, taken from the man she loves, lives amongst an old flame and enemies, but what keeps them apart is the curse that forces Khalid to kill his brides. However, there is a darker danger that lurks closer to them that will destroy all they hold dear. Published on April 26, 2016, by G.P. 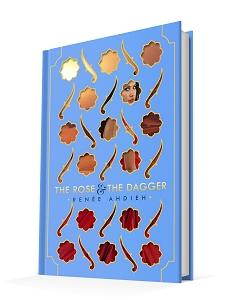 Putnam’s Sons Books for Young Readers, The Rose & the Dagger by Renee Ahdieh is a young adult fantasy that retells 1001 Arabian Nights with the same heart. Retellings can either be bad or good. In the case of this novel, it’s excellent. Ahdeih does an amazing job of putting this story together using elements from the original to breath new life into a classic story. A magic carpet, a genie, and romance all intermingle to make this a wonderful story to behold. One of the strongest elements of the story is the fantastical nature coupled with a strong female protagonist. Shahrzad is a character to behold because she has such love in her heart, and not just romantic love but familial love as well. She’s a strong well-developed character who speaks volumes for the time when women would not have had a voice. Even in a mythical and diverse realm, Ahdieh taps into the meaning of a woman by presenting two views of them: the outspoken and the docile. Even that doesn’t mean they are not strong. Every woman in the story holds a different sort of power in the story as a whole, taking power from the male characters and turning it so that the women are the ones to behold. With each of the women holding their own in the novel, the story flourishes in the power of devotion and love. That is not to say the male characters fail in comparison. Each character has their flaws, but for the men, it’s quite different, it’s more aggressive versus more passionate. There’s no power struggle here between the men and women, but there is a struggle of the heart between selfishness and selflessness. 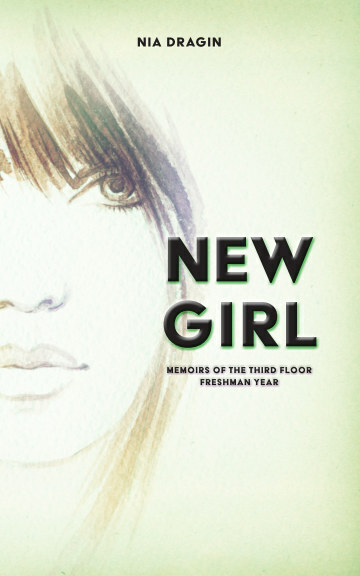 It’s an internal struggle each of the characters feel, lending to the overall beauty of the novel as a whole. Love is not simple, whether or not it’s familial or romantic, and is often complicated to explore. It’s never perfect so for Ahdieh to highlight those complications lends itself to making a powerful story.